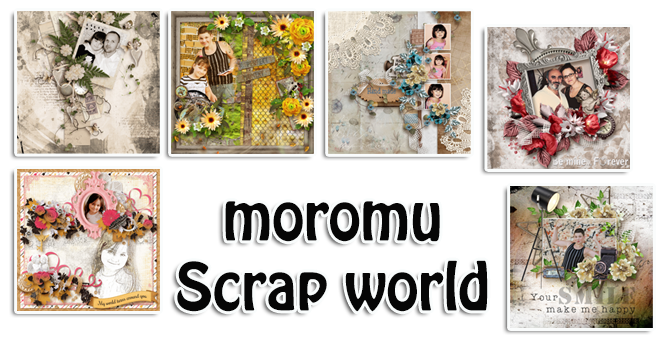 moromu scrap world: CU packs and CU Freebie!!! 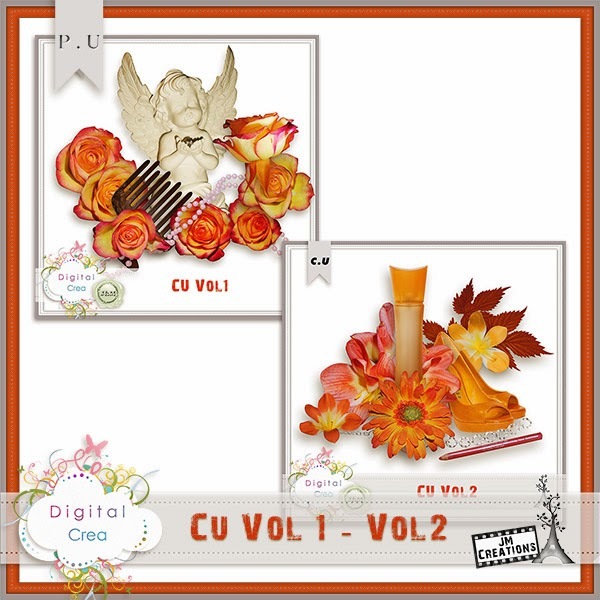 CU packs and CU Freebie!!! PU/S4H/CU for the fans of Facebook page!